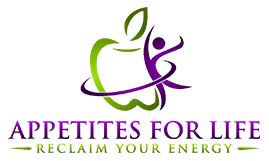 Are you READY to step into something THAT WORKS, GETS RESULTS, TASTES GREAT, requires NO deprivation and actually concentrates on MORE?! MORE FOOD, MORE moments of happiness in the mirror and at the scale. More happiness with your body, your face, yourself! Welcome to your SPRING TUNE UP! 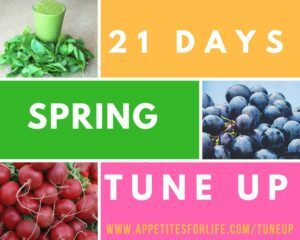 Your Spring Tune Up is a 21-day DONE FOR YOU, STEP BY STEP guided group program that has taken out the guesswork, the confusion and the complications and makes FOOD FUN AGAIN. For 21 days we will be eating our way to better energy, clearer skin, more confidence and so much more!